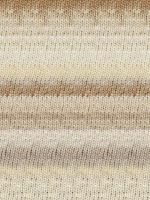 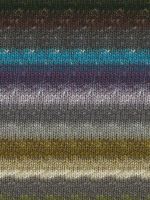 This yarn is a little heavier than other sock yarns and is great for sweaters too! 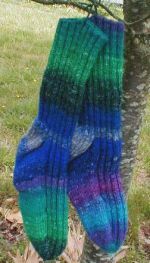 It will soften a bit after washing. 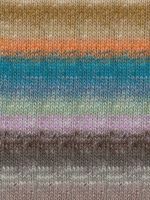 Now available in solo colors also. 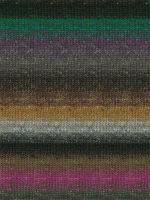 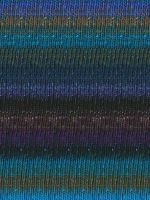 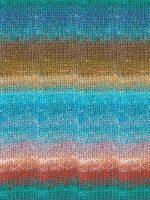 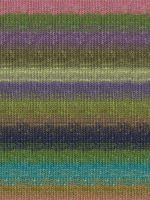 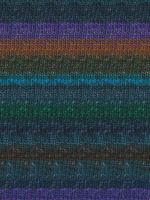 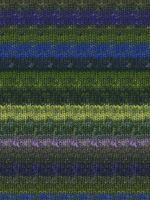 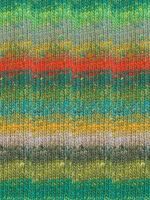 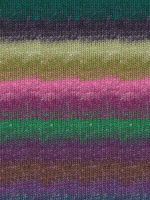 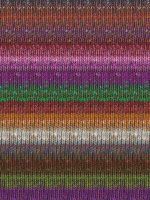 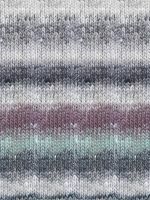 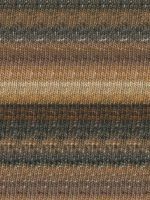 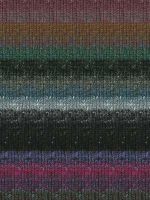 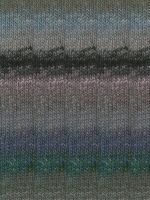 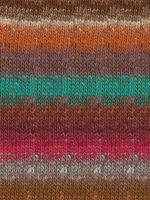 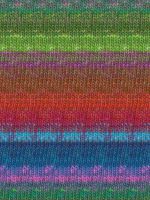 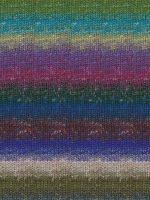 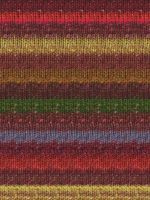 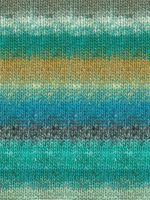 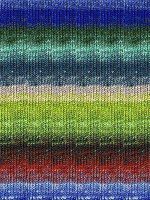 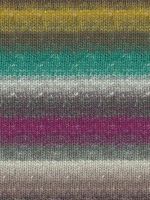 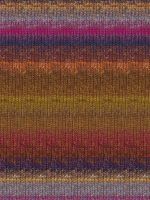 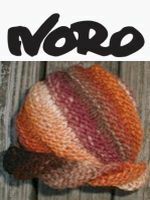 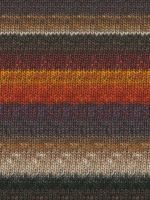 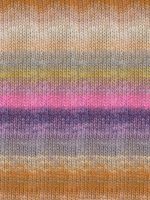 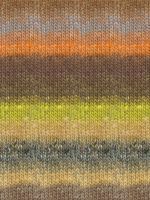 A free pattern for basic socks knit on 12" circular needles is available with purchase of any Noro sock yarn. 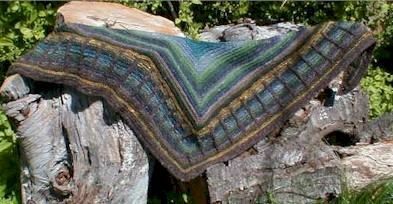 The shawl shown below is Metalouse, a free pattern on Knitty by Stephen West. 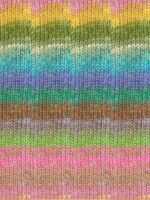 I knit in 1 ball each Silk Garden Sock #360 and Silk Garden Sock Solo #6. 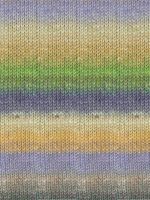 Display books & patterns featuring Silk Garden Sock Yarn.